Great value ferry and fun. 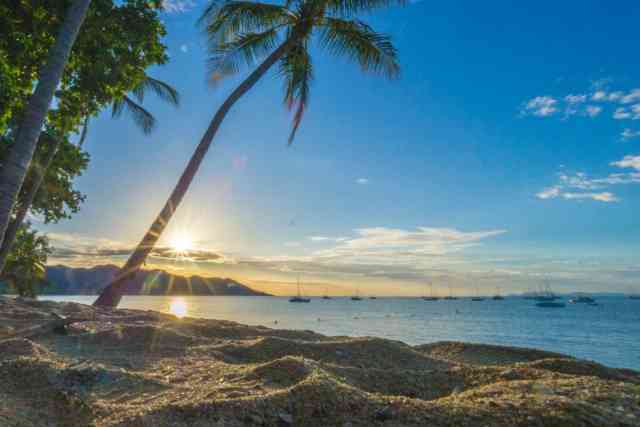 SeaLink Travel can help you plan and book the perfect day out on Magnetic Island! 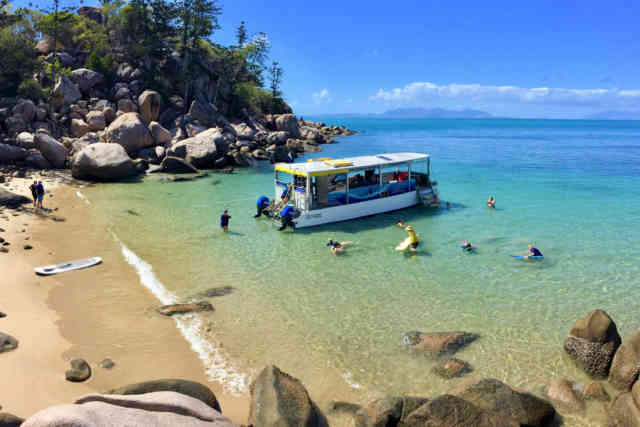 Talk to our friendly staff about these great value, Magnetic Island Ferry inclusive day packages. Discover the great wildlife, beaches and landscapes of Magnetic Island on an amazing boat tour. 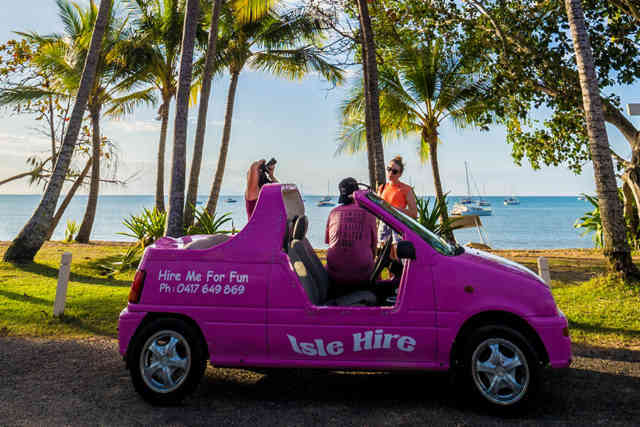 ​Go at your own pace and discover the stunning wildlife, beaches and landscapes of Magnetic Island by car. It’s that easy! 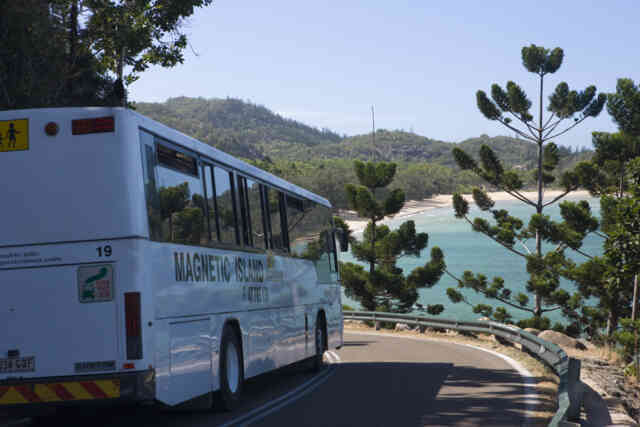 Enjoy the highlights of Magnetic Island by bus with 1-day all-day bus pass, with Sunbus, to travel between the bays. Stay day longer and enjoy two days of the very best activities that Magnetic Island and Tovnsville have to offer. 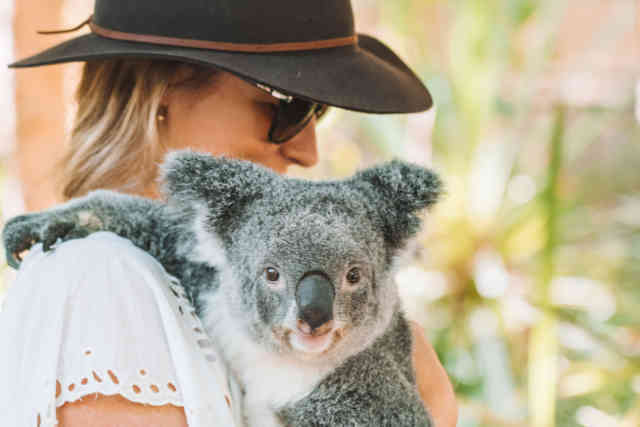 This day package lets you immerse yourself in the beauty that Magnetic Island has to offer and get to know local wildlife.